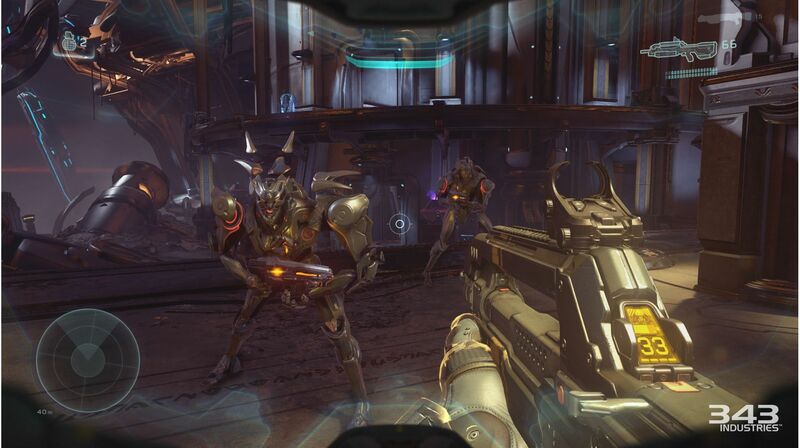 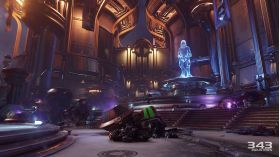 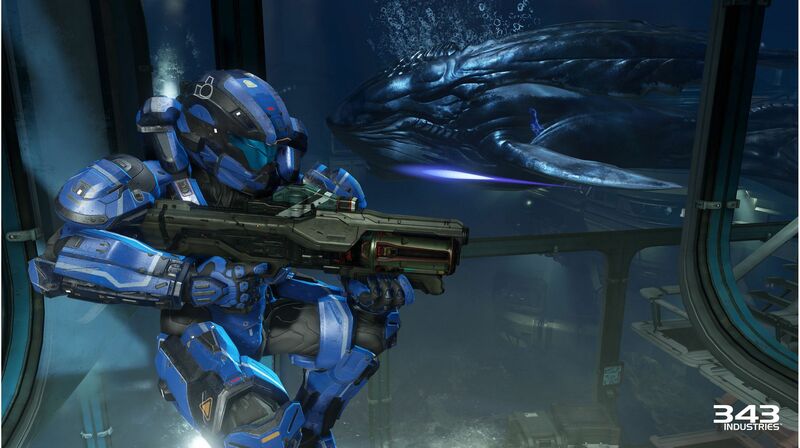 Halo 5: Guardians marks a beginning of the new Halo trilogy. 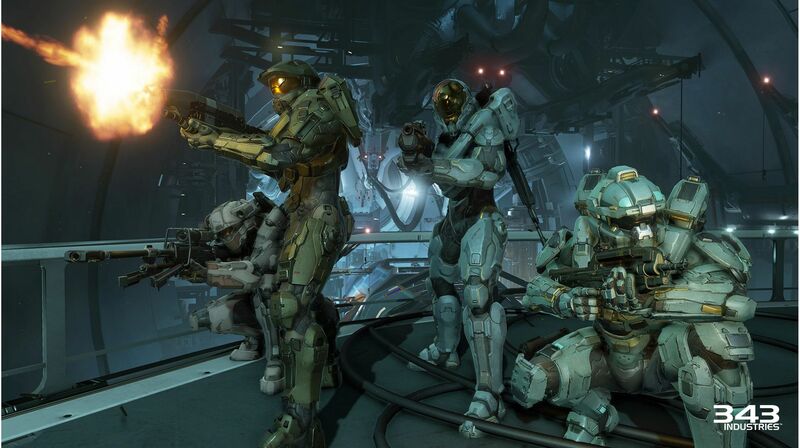 An unstoppable force threatens the galaxy, and the Master Chief is missing. 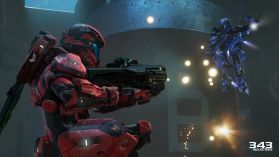 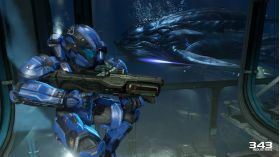 An epic story and two new multiplayer modes mark the greatest evolution in Halo history. 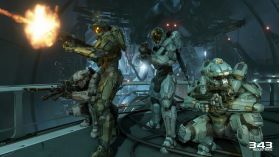 The Campaign - Experience the most dramatic Halo story to date in a 4-player cooperative epic that spans three worlds. 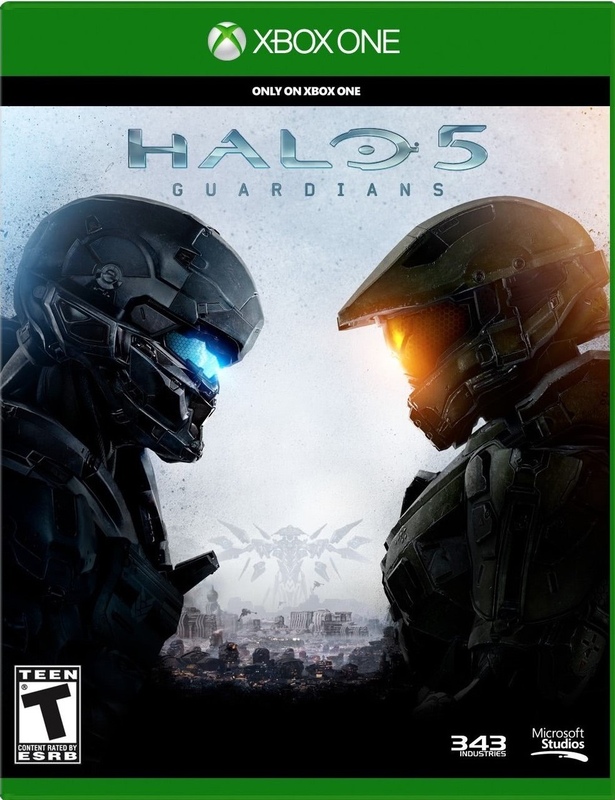 Note: This is a digital copy of the game for XBOX ONE, which can be redeemd through your xbox live account.